The file Mafia Chuckster Training Grounds v.1.0.0 is a modification for A Hat in Time, a(n) arcade game. Download for free. 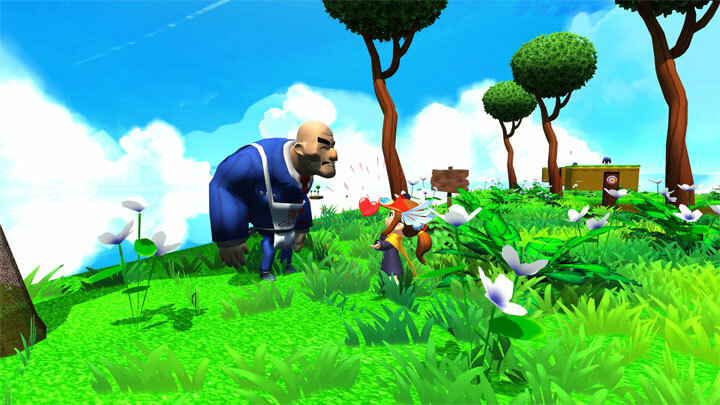 Mafia Chuckster Training Grounds is a mod for A Hat In Time, created by Werti100. Welcome to the Mafia Chuckster training ground! Friendly Mafias are training hard to become the best chucksters in the entire world! Help them train by serving as a projectile! Short map with a fun mechanic coupled with puzzles!